When you need a trusted fishing bait supplier, depend on Curtis Fisheries, Inc. in Martinsville, IN. Make the most of our extensive selection of affordable live bait and fishing tackle, and let us provide you with quality live bait from the best growers in the Midwest. 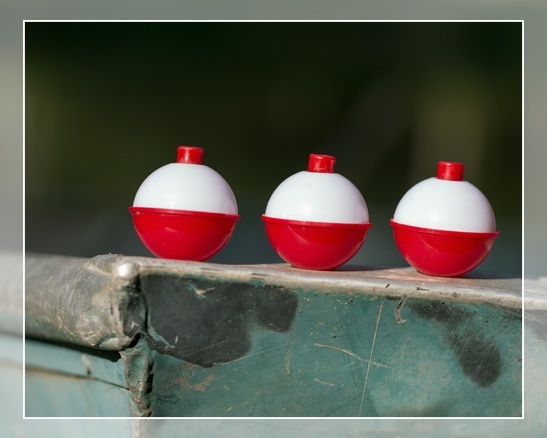 Our company delivers wholesale products to bait shops, convenience stores and general stores in Indiana. We also have a store where retail customers can walk in and purchase bait and tackle. Why Make Us Your Fishing Bait Supplier? As a customer-oriented business, we understand the importance of quality and trust. This is why our company is committed to providing you with premium live fishing bait and fishing tackle that won’t disappoint. Choose us as your fishing bait supplier and we guarantee to deliver the bait and tackle you order each week on your specified delivery days. Contact us using the number listed on this website for more information about the live bait, frozen bait, and fishing tackle we stock. Our team looks forward to working with you!